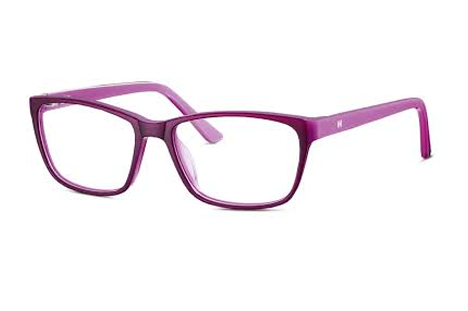 From the vibrant bold colours of the “Geek Chic”. 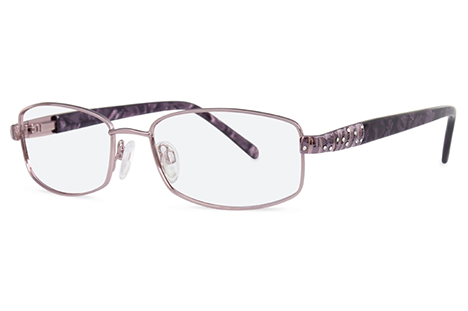 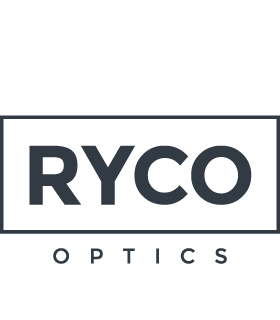 To the subtle lightweight elegance of the sophisticated rimless. 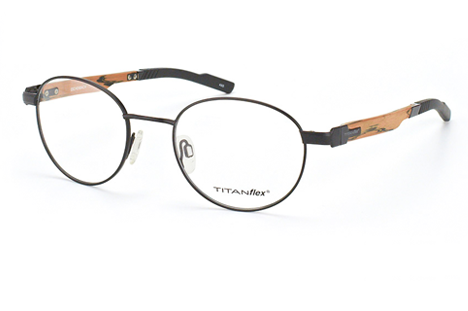 To the timeless look of the stylish traditional frame. 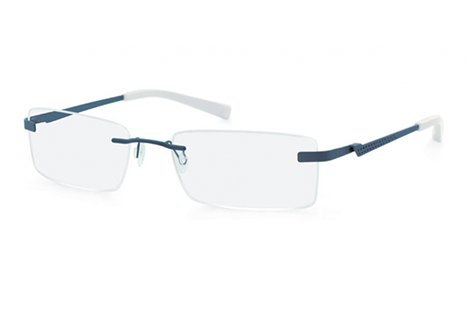 Or the distinctive look of the flexible lightweight titanium frame.